2 FREE Games For Your Birthday! When you book your BIRTHDAY with LQ the GUEST OF HONOUR plays for FREE! Laser Quest is an entertainment Centre for the young and young at heart. It is perfect for birthday parties, team parties, day camps outings, as well as corporate events, teambuilding. 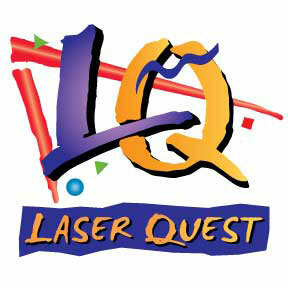 Laser Quest is a fast paced game for ages 5 to 85 â€“ a high tech combination of tag and hide and seek. With the worldâ€™s most advanced laser tag equipment available, Laser Quest is played in a large, multi-level arena with specialty lighting, fog and heart pounding music. Players, whether individually or on teams, use their lasers to tag their opponentsâ€™ sensors, and score as many points as possible. We have a value-packed membership program called Playersâ€™ Club for those who want to play and save. 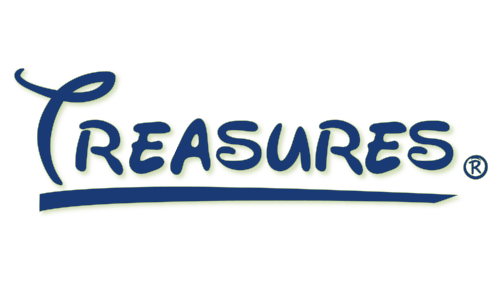 In addition to birthday parties, and our regular group events, we offer a unique corporate teambuilding workshop, The Quest for Success Teamworks program, and an exciting education program, The Quest for Knowledge, an interactive school field trip about lasers and mazes. There are 57 Laser Quest locations across North America and over 125 worldwide.